At 5:30AM this morning the alarm went off. I did not want to get up but the dogs were already anxious to get outside, I obliged. I shuffled across the floor out into the dank humid morning – their excitement never wavers. Happy to see me, happy to go out, happy to eat, and happy about everything. I love my dogs – it is hard not to be cheery when they are so exuberant about life. So, a little coffee, comb through the few hairs left on the head, a cursory tooth brushing, and then a little time to wake up. 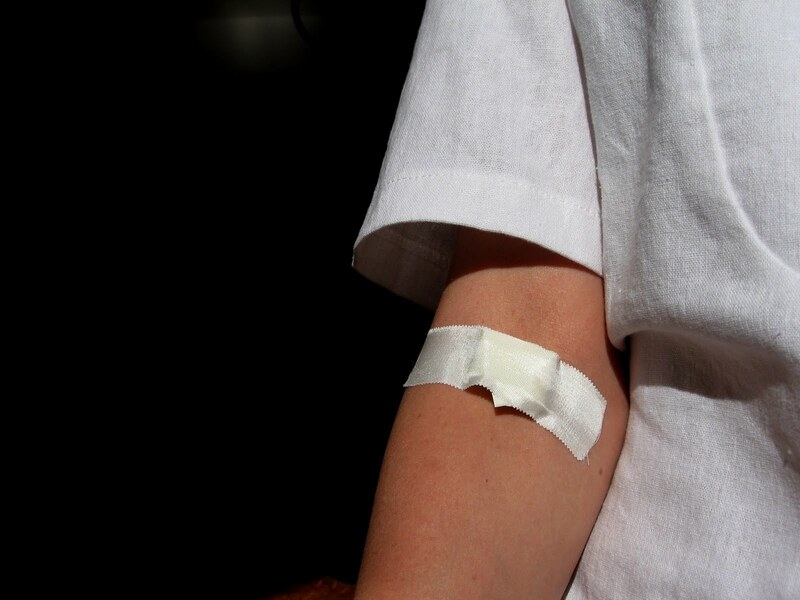 I had a blood test to get to – it’s all part of my annual physical which I’m now several weeks behind on. If I had only known – if my my mother had known about all the bad stuff that we were eating as children. If I had only skipped those “Big Boy’s and Whoppers” as a young man. So many bad things have been consumed and now the results – bad blood. Don’t get me wrong, I’m happy that I am healthy and have great health care and I’m trying harder than I ever to take care of what I have. But the “if only” sometimes irks me. It’s the worry that often wastes the most time and wreaks havoc on our psyche and our body. We need to worry less, pray more, be the best stewards of our body-mind-spirit that we can be, and then trust. This entry was posted in Coach's Blog, denny meyer, life coach, Sonrise Coach, Spiritual Coach - Denny Meyer, spiritual coaching and tagged coach denny meyer, Dennis Meyer, denny meyer, denny meyer blog, dennymeyer.com, pastor dennis meyer, spiritual coach, spiritual coaching, spiritual coaching services. Bookmark the permalink.